Puppies are human best friend. They are like the family for us. 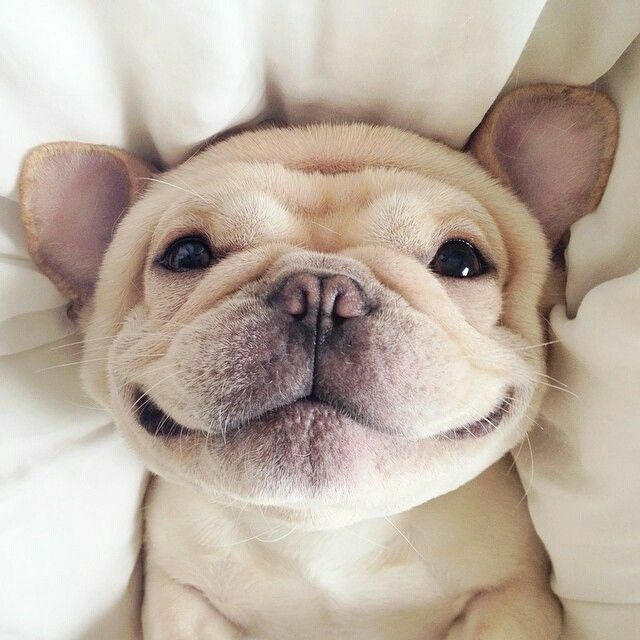 Let’s celebrate the national puppy day together. National Puppy Day was founded in 2006 by Pet Lifestyle Expert, Animal Behaviorist and Author, Colleen Paige. Paige is also the founder of National Dog Day and National Cat Day. This day was created to celebrate the magic and unconditional love that puppies bring to our lives. National Puppy Day is also a day to bring awareness to the need for care of and homes for orphaned pups as well as to educate people about the horrors of puppy mills across the country. What about the national puppy day? National Puppy Day is a special day to celebrate the magic and unconditional love that puppies bring to our lives. But more importantly, it’s a day to help save orphaned puppies across the globe and educate the public about the horrors of puppy mills. 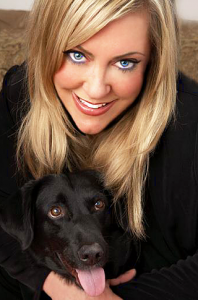 National Puppy Day was founded in 2006 by Celebrity Pet & Home Lifestyle Expert and Author, Colleen Paige. National Puppy Day is actually considered an international holiday now, as it’s trended worldwide on Twitter in 2012, 2013 & 2014 and 2015. Colleen Paige has devoted her life to creating special days of recognition that improve the lives of animals and their people.